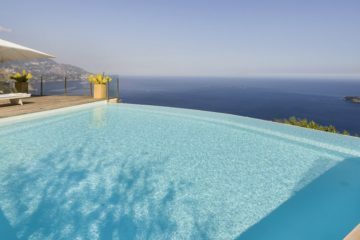 Metro, the free paper beloved by commuters and people who need something to put under the cat’s litter tray, have taken a look at our unique new “Cloud-Bursting” service, which can guarantee couples getting married at one of our properties in France perfect weather for their big day. FYI that’s “Oliver’s” with an apostrophe. The paper also featured a longer piece on the service online, which you can find by clicking here and heading to their site. “Cloud-seeding is used around the world to prevent fog at airports, stop hail damage in cities or to boost snowfall at ski resorts. You can read the full piece on the Mail Online. Watch AOL’s Video On Our Perfect Wedding Cloud Bursting! AOL are the latest media organization to cast their eye over our unique ‘Cloud Bursting’ service for destination weddings, only they’ve gone above and beyond all the other chaps and gone and made a video! All the other newspaper and online blogger type folks should take note! Not really guys, we love you all. You can read more and watch the video over at AOL’s newspage. 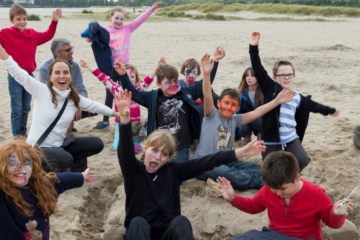 Cloudbursting Round-Up: All The News From The Independent, The Telegraph, Yahoo And More! You’ve probably heard about our amazing new cloud-bursting service for weddings – if you want to guarantee fair weather and fine skies for your big day, here at Oliver’s Travels we have the technology to make it happen. As you can imagine, the story garnered a lot of interest across the internet, with various newspapers and websites picking it up. To save you the bother of reading the entire internet, we’ve put together a selection of the biggest bits of coverage we received and some choice quotes. To read the articles in full, just click on the links. Enjoy! The Independent ran a short feature on the piece, noting how we can actually guarantee success as long as we’re not faced with something like a hurricane. 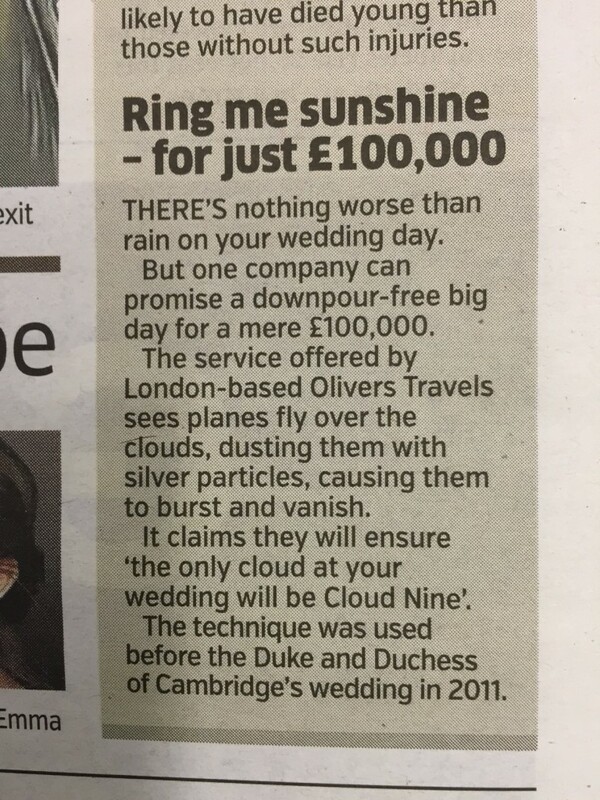 A company is promising it can stop rain ruining couples’ wedding days by offering a £100,000 cloud-bursting service. 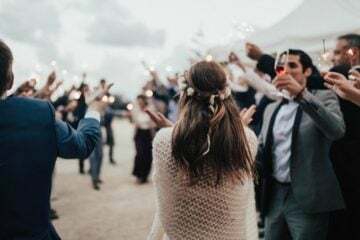 While they may be able to meticulously plan every aspect of the big day, one thing that couples famously cannot control is the weather. Back in 2011 when Kate Middleton and Prince William got married, the two were blessed with not a single drop of rain on their wedding day. Turns out this wasn’t because of Mother Nature, but technology that you can now buy, The Telegraph reports. Women’s Health covered the story too, asking their readers how much they’d be willing to pay for a rain-free wedding. To guarantee a sunny wedding day, the company employs a team of expert meteorologists and pilots to fly aircrafts [sic] above the clouds to ‘seed’ them with silver iodide — which causes the rain clouds to burst and disappear. The technique is a form of weather modification called ‘cloud seeding,’ which was developed in the late 1940s, according to Oliver’s Travels. Blog Lovin also briefly talked about the service. We also got a mention from US news giant, CNN. 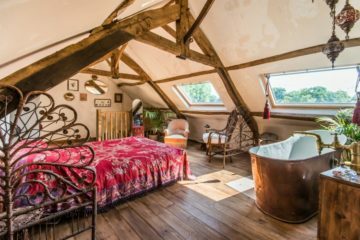 A UK-based travel company is now offering couples a guaranteed “perfect wedding day,” sold as a rain-free destination wedding package. The company, Oliver’s Travels, requires six weeks to plan the event and charges around $150,000 for a sunny day. 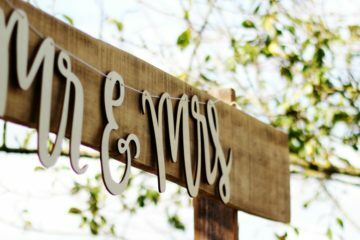 If you’re just looking for a stunning destination wedding venue for your big day, we’ve got a fantastic selection of those for you to look through too!